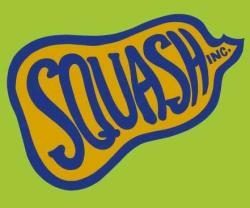 A bit about Squash, Inc. Squash, Inc. is a year-round full line distributor of conventional and organic produce, butter, eggs, and cheese. We have specialized in local produce distribution and trucking for over 40 years. Monday–Thursday 6:30am–3pm, Friday and Saturday 6:30am–2pm. Closed Sunday except for farm trucking pickups by appointment.